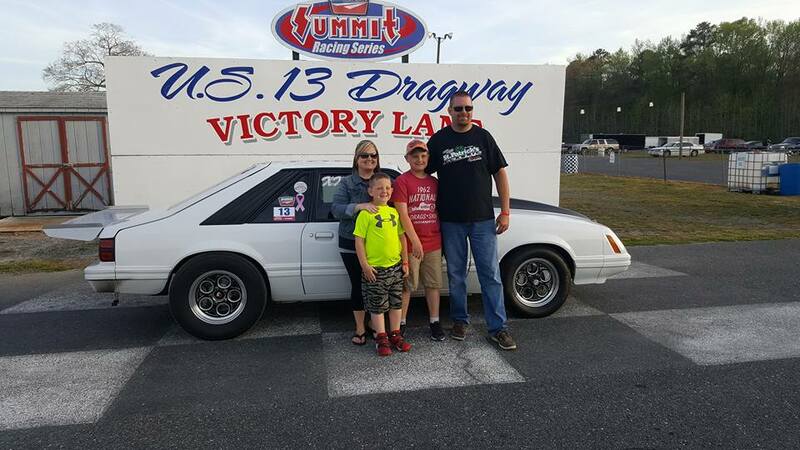 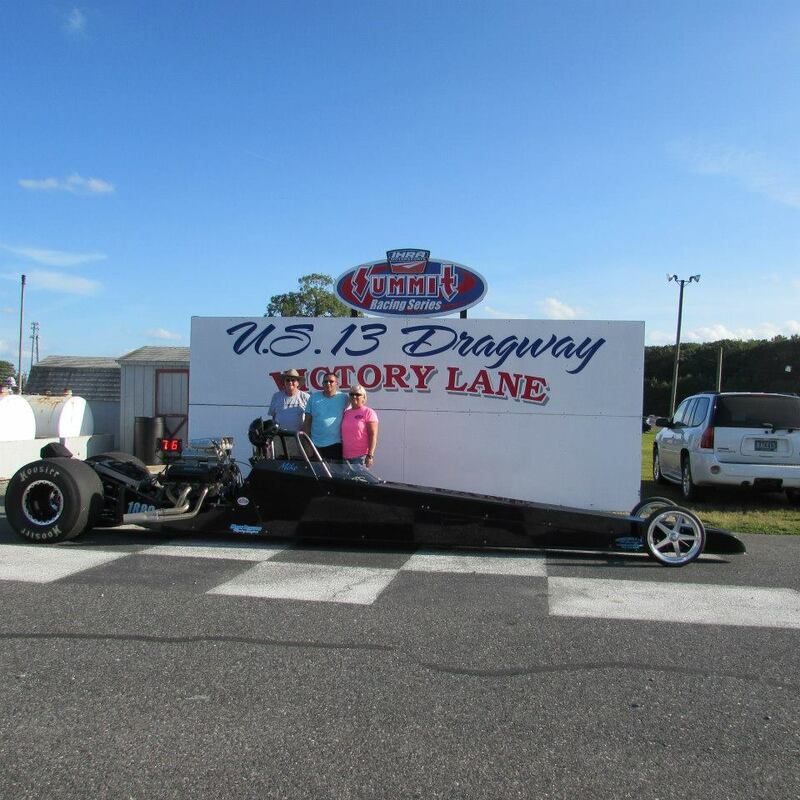 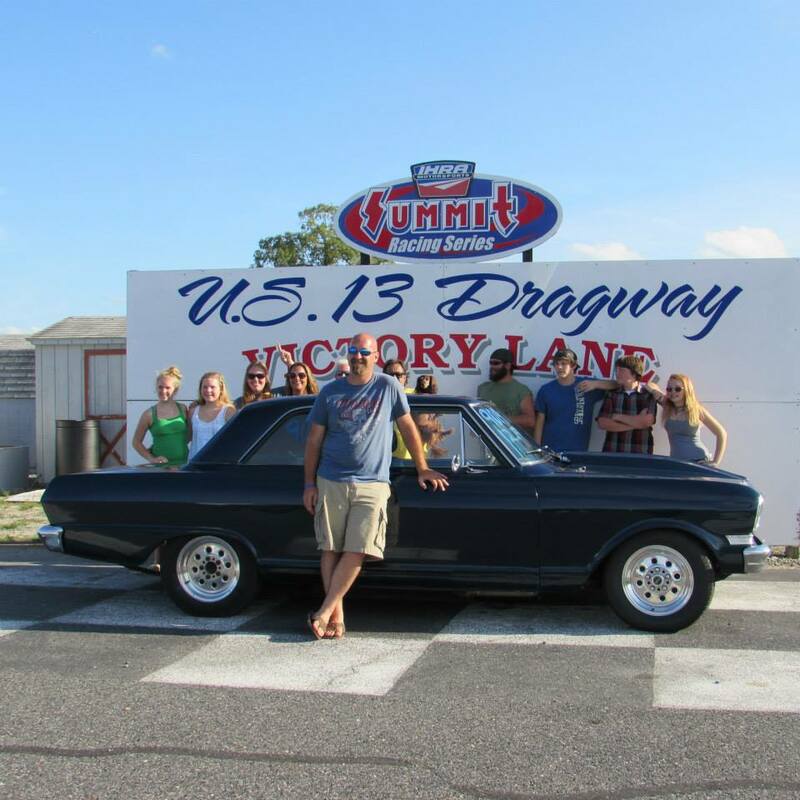 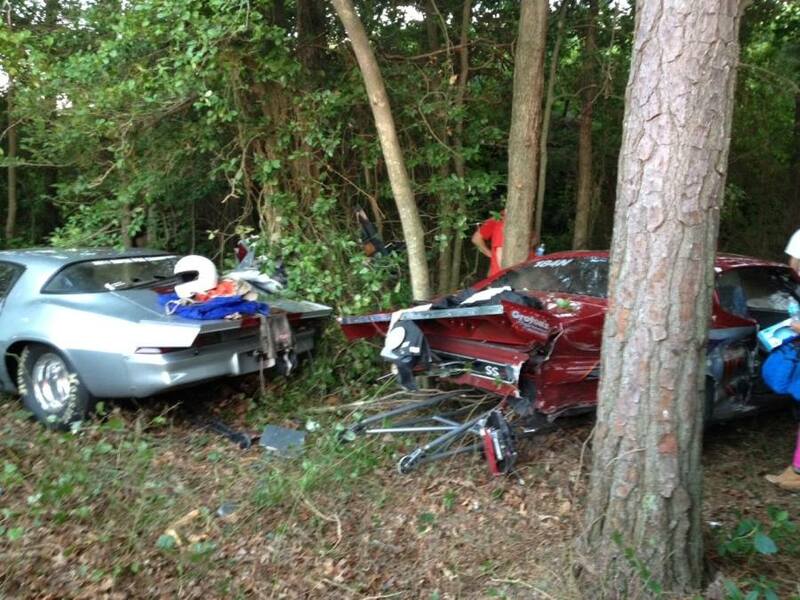 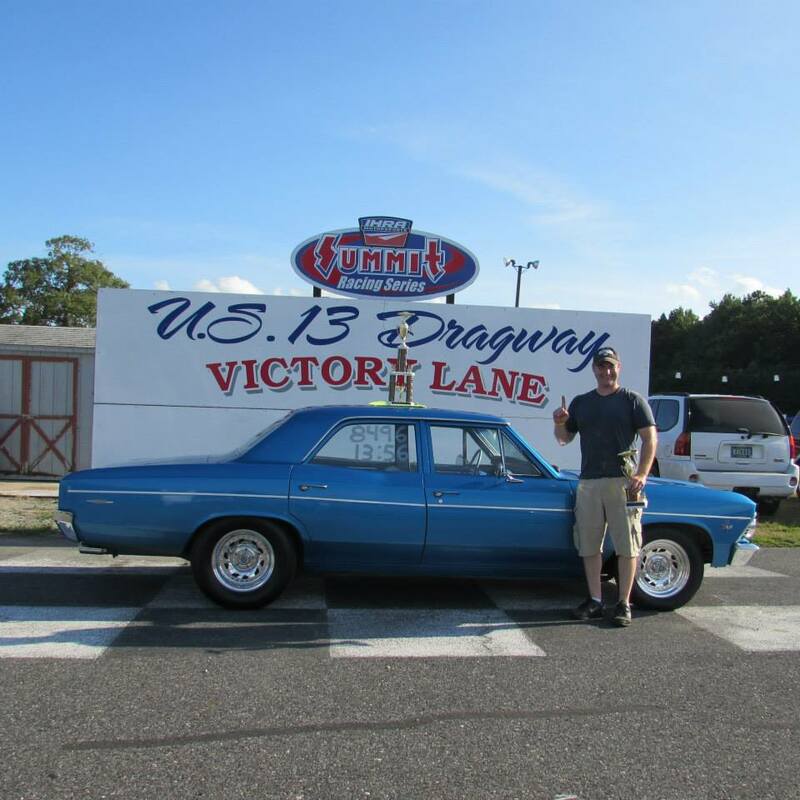 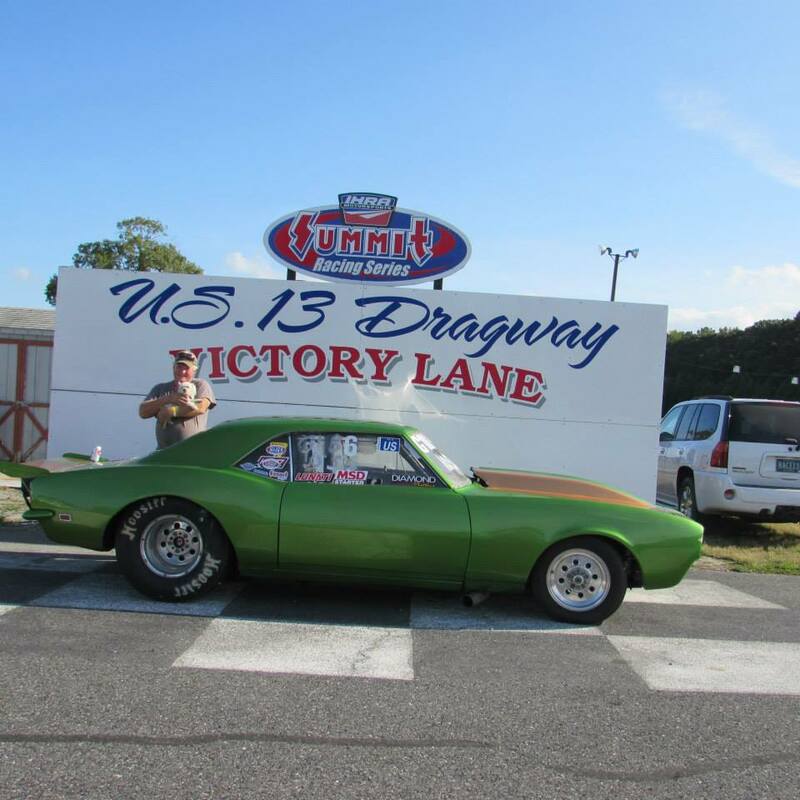 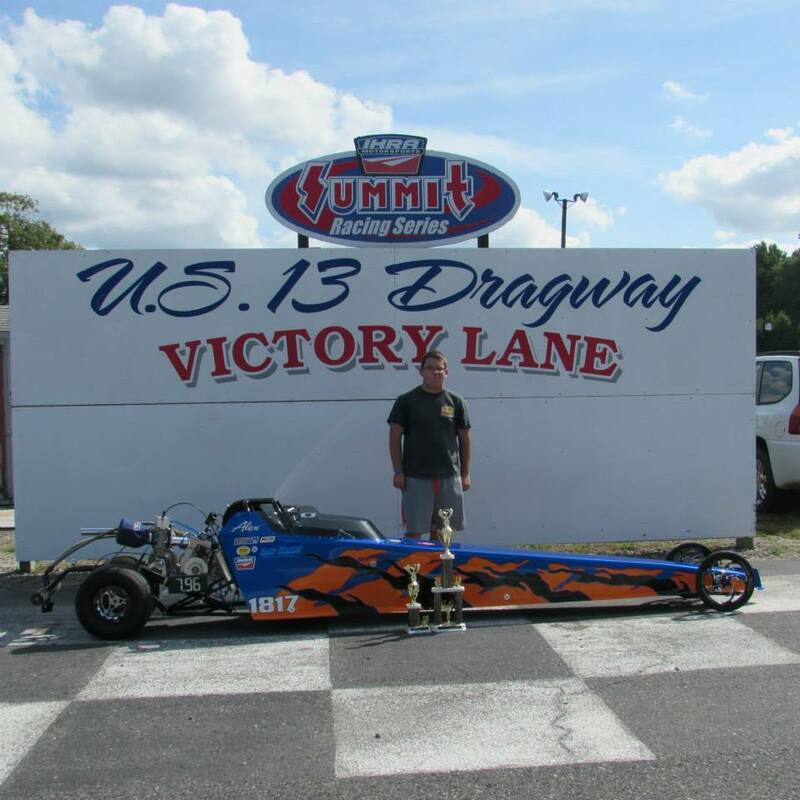 Sunday at U.S. 13 Dragway was a great day to race, without the stress of points weighing down on the racers. 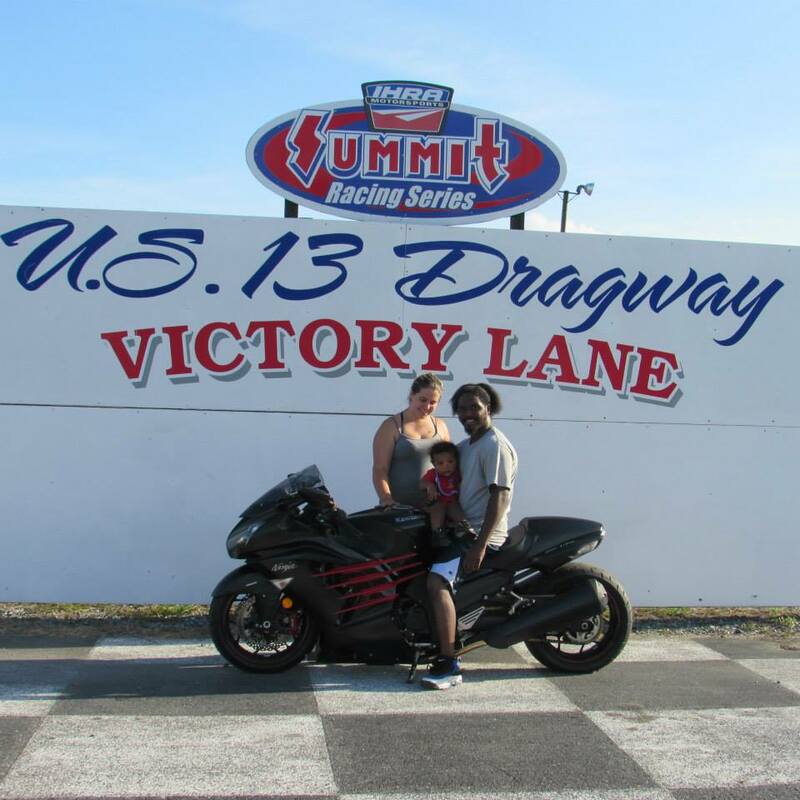 The regular racing in Delmar had the following winners: Mike Jones takes the win in Top Eliminator, John Parks in Pro Eliminator, and Marco Church in Pro bike. 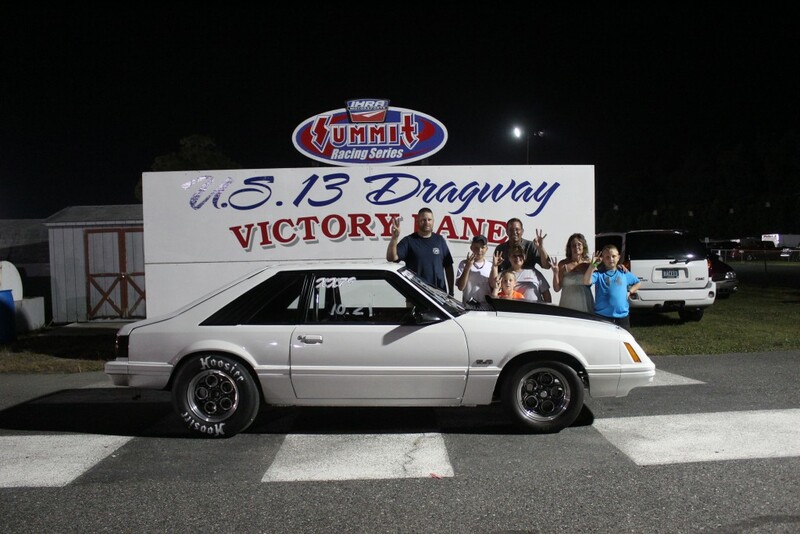 Jacob Foy takes the win in Street Eliminator and Ed Tull takes the win in Hot Rod. 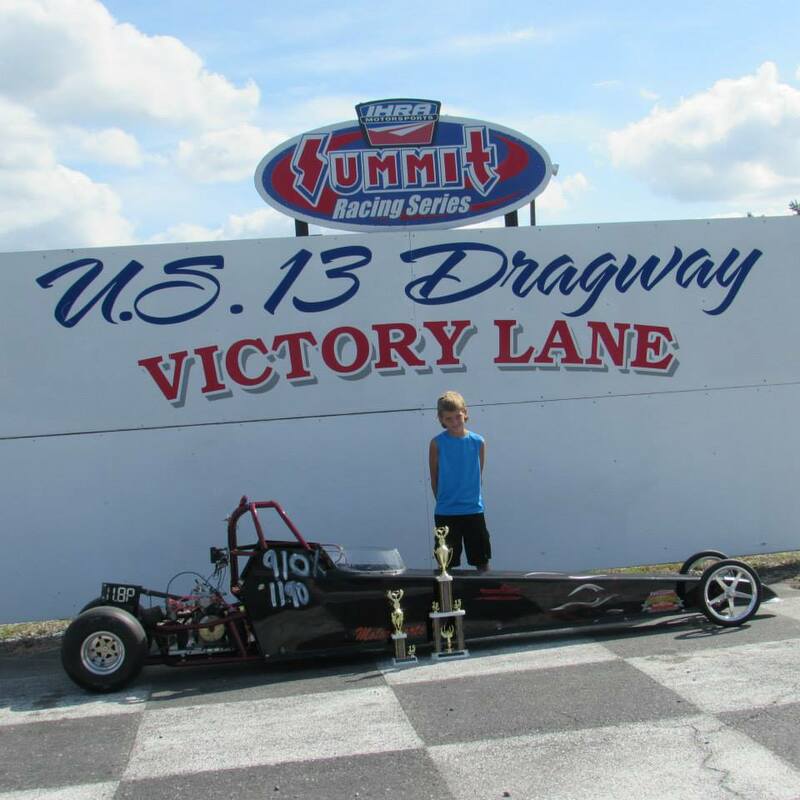 Reece Hales takes the win in Jr. Dragster 1 and Alex Bradford pulls off another win in Jr. Dragster 2.